Sunday School begins at 9:15 a.m. on Sunday mornings. Let’s have as many kids as possible participating and growing in Christ together! The children’s classes all happen downstairs and start with a devotional opening. The upcoming Christmas program will be held on Sunday, December 16th during the normal worship service starting at 10:30 a.m. Practices will be held on the following dates during the first part of Sunday School: November 25, December 2 and a full dress rehearsal practice will be on December 9 and 16. Please make sure your child attends Sunday School so they can practice for the program. 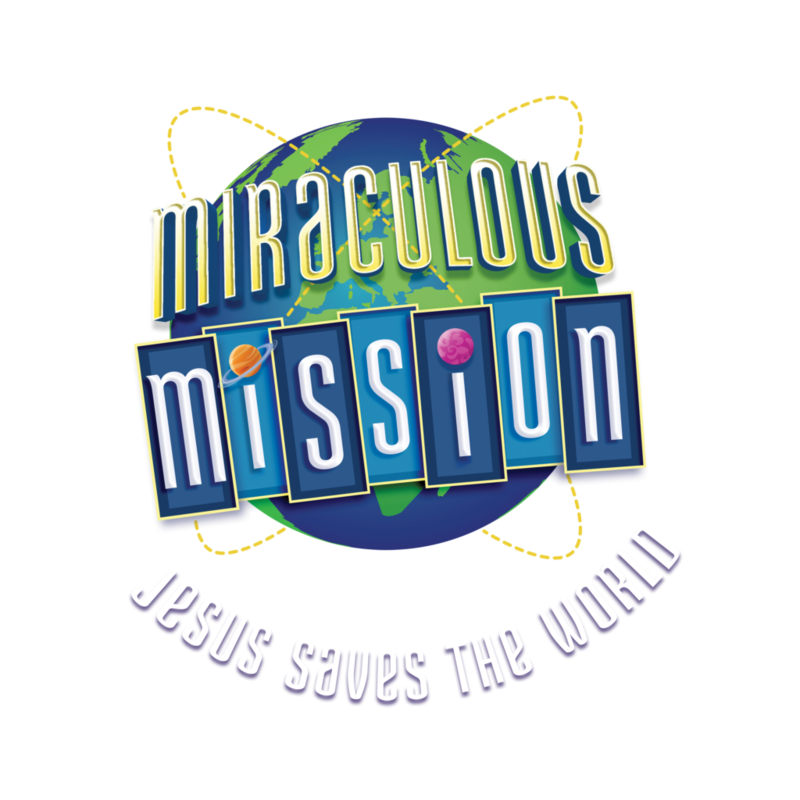 Information for the 2019 Vacation Bible School will be coming soon.